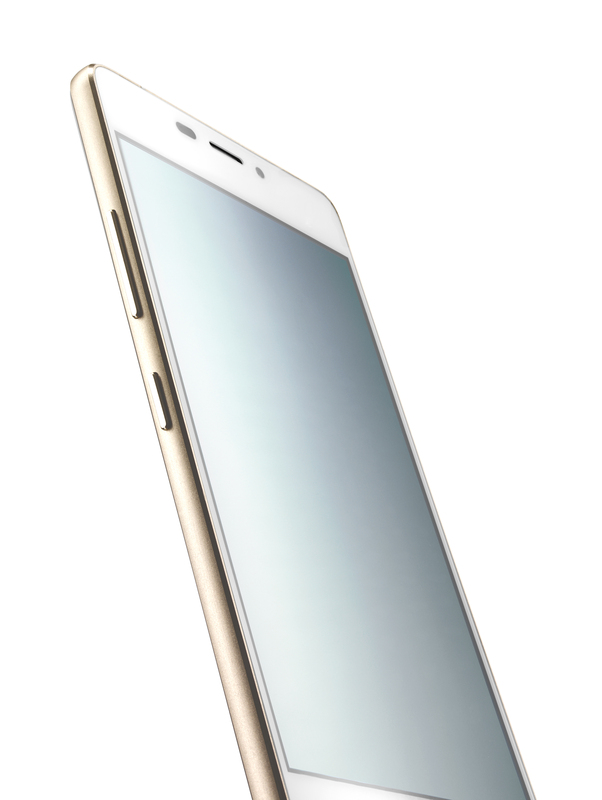 It was announced today that the world’s slimmest smartphone, the KAZAM Tornado 348, will hit European shores from mid-November. 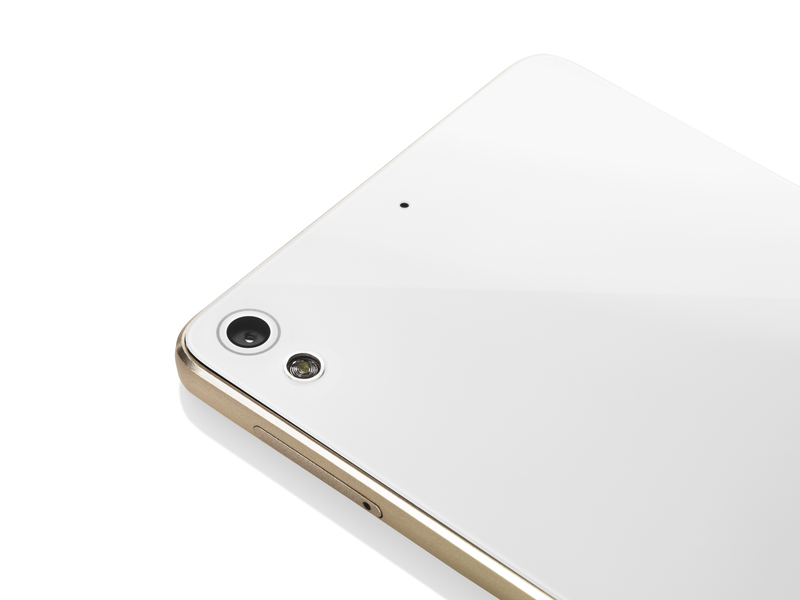 At just 5.15mm thin, the Tornado 348 is almost 2mm thinner than the iPhone 6, at 7.1mm. KAZAM is a new European brand which aims to challenge the status quo within the mobile phone industry by providing a range of technology, devices and services that are both useful and affordable. The Tornado 348 will cost £249. Along with its impressive slimness, the new model features a 4.8-inch AMOLED 1280 x 780 HD Gorilla Glass screen, which should give it excellent resolution and clarity, along with an 8MP main camera with 1080p video capture, along with a 5MP front facing camera (essential for selfies these days). 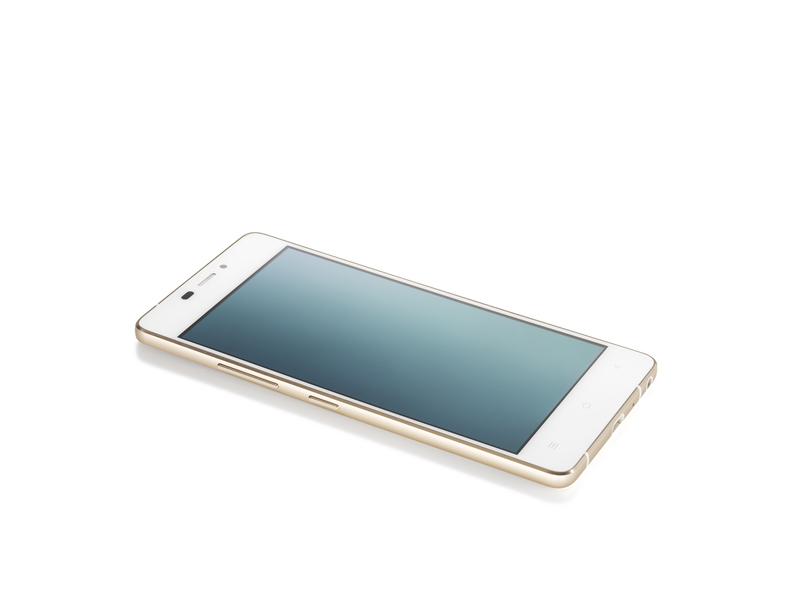 It’ll be run using Google’s KitKat 4.4.2, with a MediaTek True Octa-core MT6592 processor which should be quick and powerful enough to support multiple apps and features. An additional perk is that KAZAM offers a year’s free screen protection, which allows customers to claim for one screen replacement during a period of 12 months from date of purchase. KAZAM Tornado 348 will be available in the UK in black and white models from mid-November 2014, priced at £249.